Mozart’s Coffee Roasters is an Austin, Texas based European style coffee house. Interaria created a modern image rich interactive website reflecting the coffee house’s beautiful location and a wide array of tastes and delights. 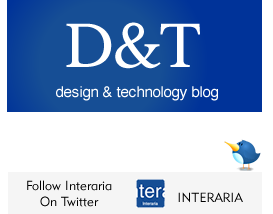 Interaria has been Mozart’s exclusive web developer since 2003. This is a third version of their website. Emphasis for the year 2011 is a full ability to manage the website’s content by the Mozart’s staff, and setting Mozart’s to an interactive path with site integrated social media features. The site is coded with XHTML, AJAX, PHP and MySQL web programming languages, providing a modern data driven code base for site-wide content management. Visit Interaria Web Design Portfolio to view full case study. Please contact Dallas Web Design Company Interaria at 214-909-3900 for more information about this project or our Web design and development services.